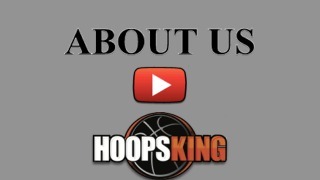 Since 2000 we have strived to bring players, coaches, and parents the best basketball videos and training aids on the market. We only sell products we believe in and don't just throw up products on our site in the hopes they will sell. We have product experts available who actually use our products and have seen many of the videos. We can help guide you in the right direction when it comes to what you need. We have exceptional customer service. We do our best to respond to all emails and phone calls as soon as possible. We ship fast. Most orders we ship arrive within 3 days with standard shipping. Our website has many features to make learning about products easy, navigating easy, and ordering easy. We do offer Express shipping via FEDEX 2 Day and Overnight. We price match so you can always get the lowest price with us.